Book Marketing - Will Xulon Press help me promote my work? Book promotion has a few sides to it: you’ll want to promote directly to your local community (family, friends, neighbors and churches), to your new fans (readers you will find in your local community and online), within the industry (to buyers for bookstores, churches, schools, etc. ), and to professional media members. 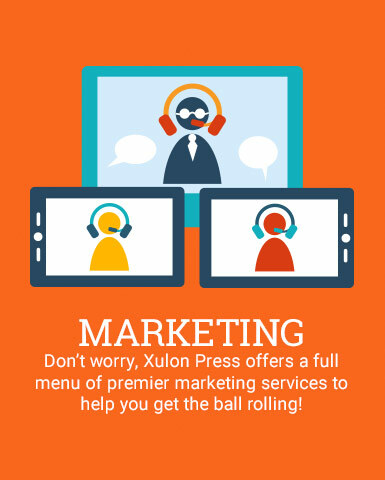 Don’t worry, Xulon Press offers a full menu of premier marketing services to help you get the ball rolling! Our professional book signing kits are perfect for a first-round of signings with your local group of friends and family. Our custom video trailers bring your book to the big screen, and are a great tool for announcing your story at speaking engagements, during your church’s weekly announcements, as well as on GodTube and YouTube. Snag our online advertisements, social media ad campaigns, and blog setup services to help you score new fans online, and use press releases to spread the word about your book to the media. Xulon also attends industry trade shows all over the world, where movers and shakers gather to see what’s “best in books.” We offer professional print and digital displays to make your story shine! 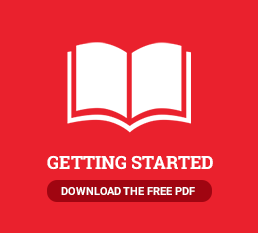 To find out more, set up an introductory chat with your Publishing Consultant, or reach out to your dedicated Marketing Specialist if you’ve already published with us.